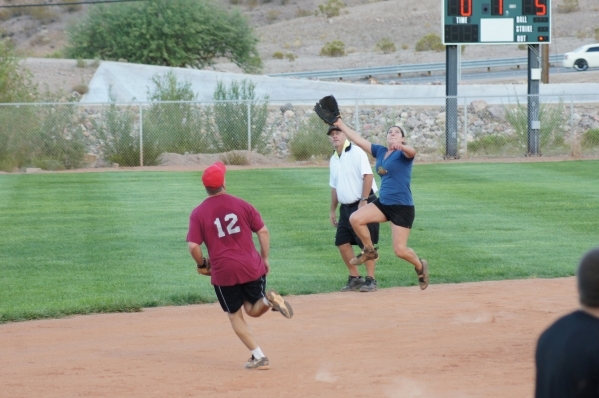 The Park and Recreation Department’s men’s summer softball league is in the middle of its season-ending tournament, with regular season winner Time to Mash taking the No. 1 seed. Tournament play began July 30 and concludes at 6 p.m. tonight at Hemenway Park, 401 Ville Drive. In the tournament’s opening round, Time to Mash eked out a two-run victory against Club Fitness, winning 14-12. In the second round, they barely squeaked by league play runner-up, Pit Stop, scoring three runs in the top of the seventh for a 20-19 victory. Duetto overcame a sloppy first game in the first round with two defensive games, advancing the team to the loser’s bracket final against Pit Stop. 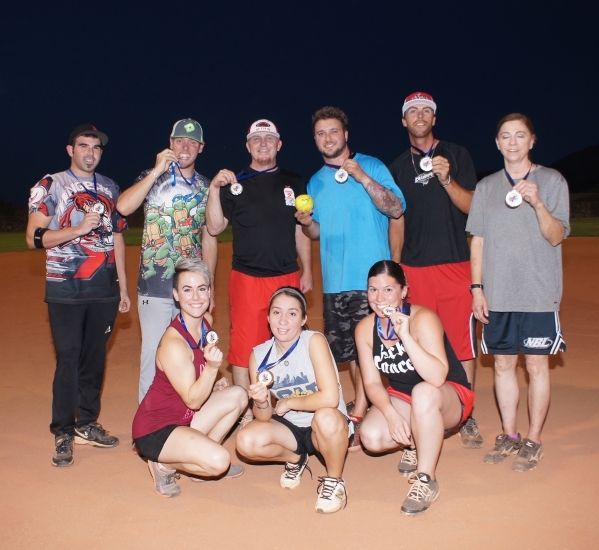 In the coed league, the season wrapped up Sunday with Pitches Be Crazy advancing undefeated and emerging as the tournament champion. Pitches Be Crazy faced off against Jack’s Place in the tournament final in a bracket rematch and both teams flexed offensive firepower in the first inning with a five-run outburst. Jack’s Place’ surged ahead 8-7 in the top of the fourth, however, Pitches Be Crazy scored seven runs during the last three innings to secure the victory.